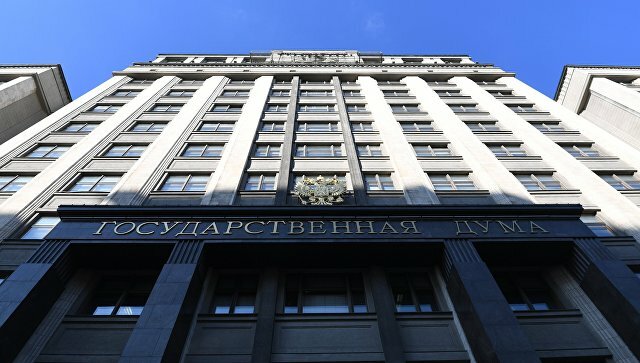 A new piece of documents of the British project Integrity Initiative, which was published by hackers Anonymous, needs to be analyzed and, if there is evidence, an investigation should be carried out at the international level, said Deputy Chairman of the State Duma Committee on International Affairs Alexei Chepa. In November, for the first time, hackers published documents on the activities of the Integrity Initiative project, which the UK, according to their supposition, could use to interfere in the internal affairs of European countries and for the information war against Russia. New documents, published by Anonymous in early December, are connected with Greece, Spain and Germany, some of which mention Russia. In particular, in publications relating to Spain, it speaks of “fake evidence of Russia’s interference in the referendum on the independence of Catalonia, circulated in the media and Spanish politicians.” Documents relating to Greece present a reaction in the Greek media to the so-called “Skripale case”, and also contain studies of “agents of Russian influence in Greece, the purpose of which is to discredit the leaders of the SYRIZA party”. In addition, the published documents contain a list of, as expected, real and potential participants in the so-called German “second cluster” of the project. “It is imperative to do this … If there is evidence, then you should not neglect them, but you should actually talk about it (about the behavior of the investigation — ed. ),” Chapa told RIA Novosti when answering the question of whether it is necessary to conduct investigations on the basis of published by hackers materials. The politician did not rule out that for these purposes a special commission should be created at the international level in order to analyze the published materials. “But before blaming, it is necessary to conduct an analysis, since this can also be a throw-in,” he explained. As reported at one of the sites Anonymous, the Integrity Initiative was founded in 2015 and was funded by the British government, and among those associated with this project, financier William Browder, Vladimir Ashurkov, who is an associate of Alexei Navalny, and scientist Igor Sutyagin convicted in 2004 for espionage and subsequently pardoned. The cost of the project for the fiscal year ending March 31, 2019 is estimated, as follows from the documents posted, at 1.96 million pounds sterling (2.51 million dollars). The stated goal of the project is to counter information in Russia, according to the hackers website. Among those who allocated grants to the project, the US State Department, NATO and the social network Facebook are also indicated.